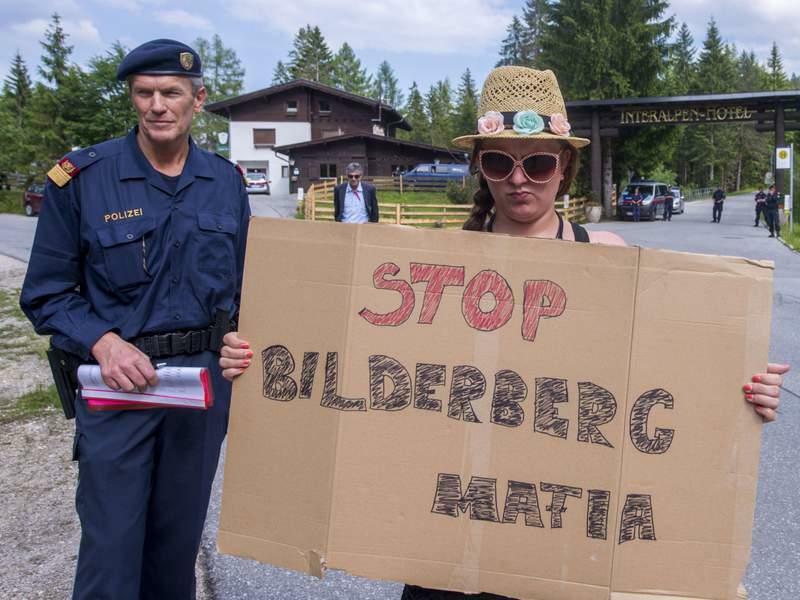 It's that time of the year again when the world's richest and most powerful business executives, bankers, media heads and politicians gather for the highly secretive Bilderberg conference. 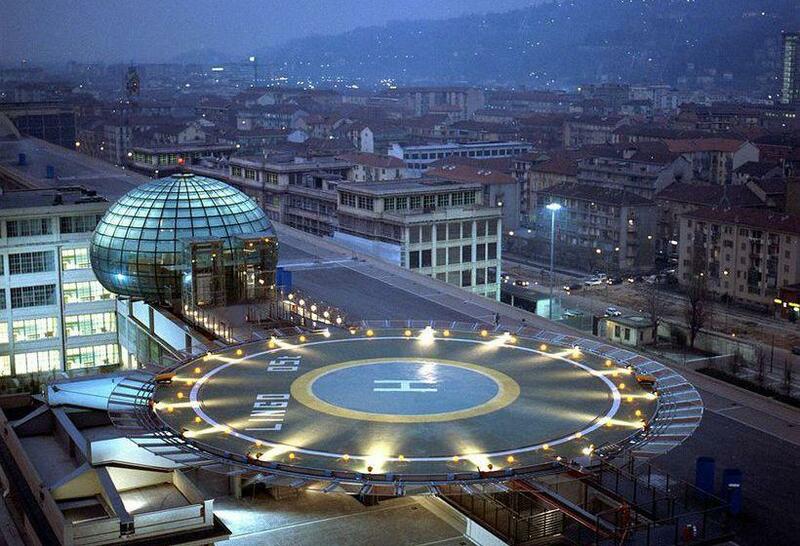 The high security three-day summit kicks off June 7th at the Lingotto Hotel in Turin, Italy - the one with the Fiat race track on its roof. 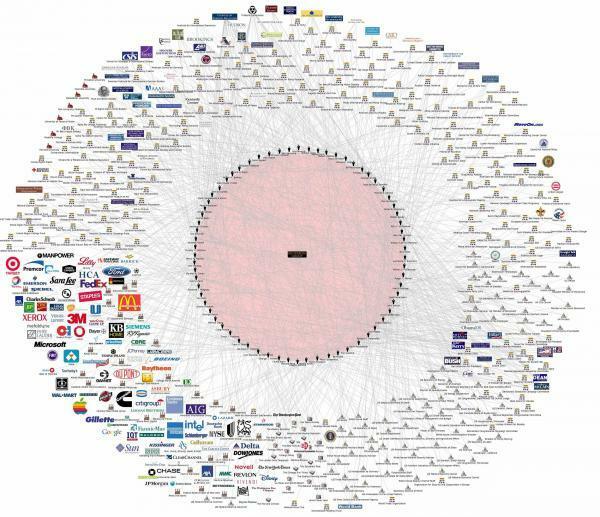 Ironically, Italy just took a major step towards populism after the country's anti-immigrant League party formed a populist coalition with the 5-Star Party, while League leader Matteo Salvini stepped into his new job as Deputy Prime Minister and Minister of the Interior last Friday - pledging to deport 500,000 illegal immigrants, eschew globalization, monitor mosques and reinvigorate the country's Christian heritage.